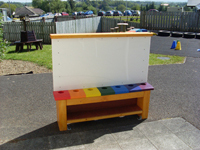 Encourage active learning outdoors with our extensive range of fun and exciting products. We offer an extensive range of products to brighten up your outdoor playground and provide wonderful play opportunities for children. 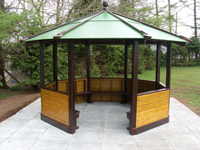 Our range is ever expanding so please register on line to keep in touch with us to find out about new products.